I have a 2012 Honda Accord Ex-L w/ Navi 6 cylinder automatic sedan. This week I started having problems where the lights on the doors don’t light up. I can’t lock the door from the inside, open any windows, or use the seat settings on the drivers side door. 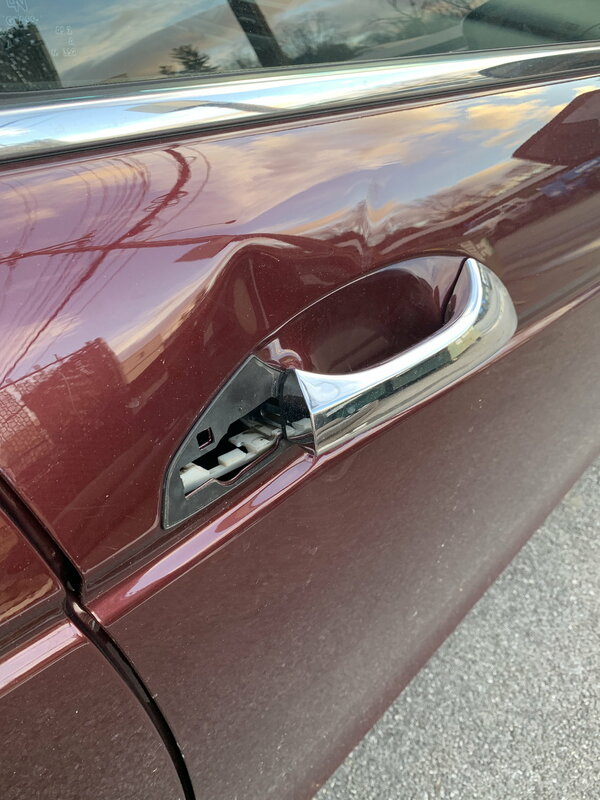 Now I do have damage on my passenger door from a work incident but its been about 3 weeks since it’s happened and it does have the back piece of the handle missing so there is an open space in the door. But will that affect the wiring on the drivers side door? Any input on fixing will be greatly appreciated. Thank you. Start with the simple stuff and check your fuses. If you have a test light there is a quick way to run through the fuses to do testing where you touch the test light on each tab on top of the fuse. There are some youtube videos on how to do this. I actually just did that a few minutes ago and the sts fuse isn’t getting power. Not sure what that is for. Also it’s only the two front doors and not the back doors. But the light on the bottom drivers side does work. 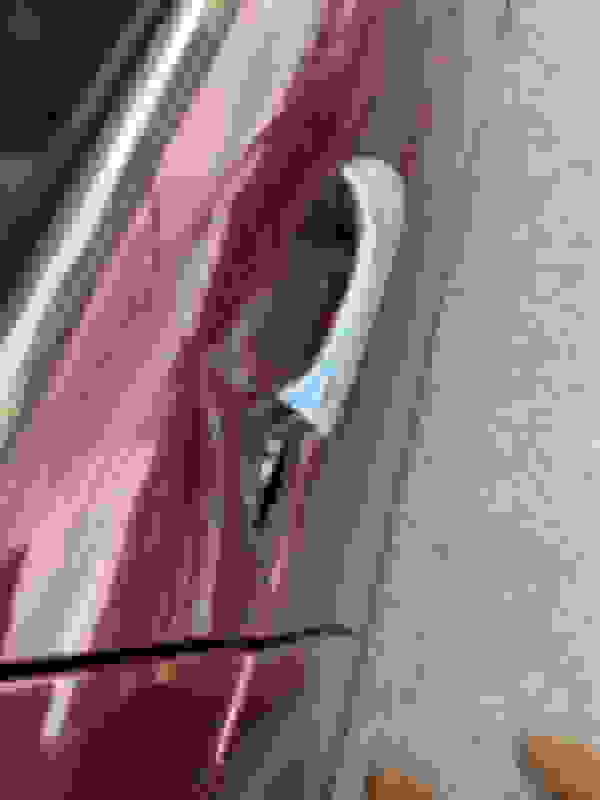 Driver side under-dash Fuse No. 8 (STS) is for the start input to the ECM/PCM (car's computer). It only will show power when you turn the ignition switch to the START position.